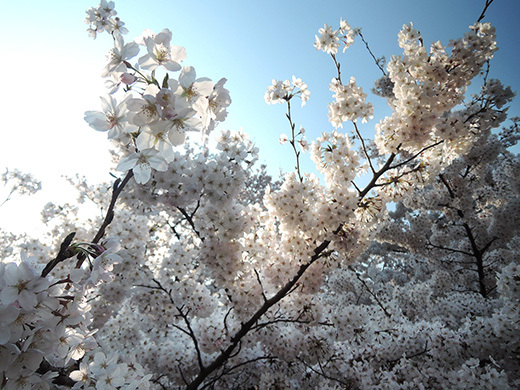 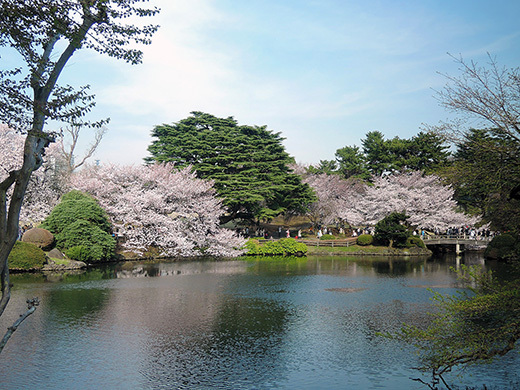 Sakura is blooming everywhere in Tokyo now! 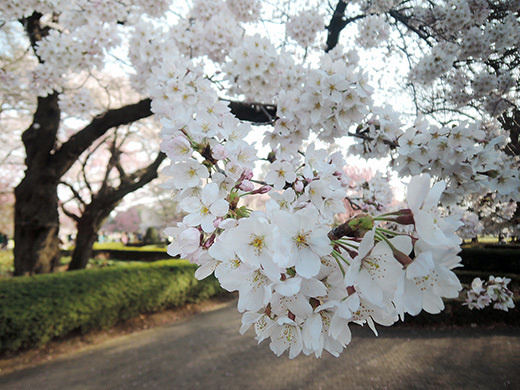 From this April, 8tokyo.com move to Instagram. 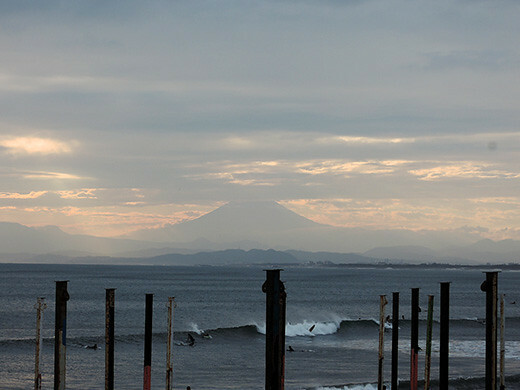 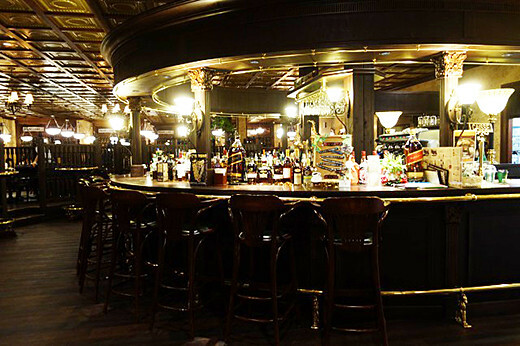 You’ll find more faster, “(our favorite) real time Tokyo” at there. 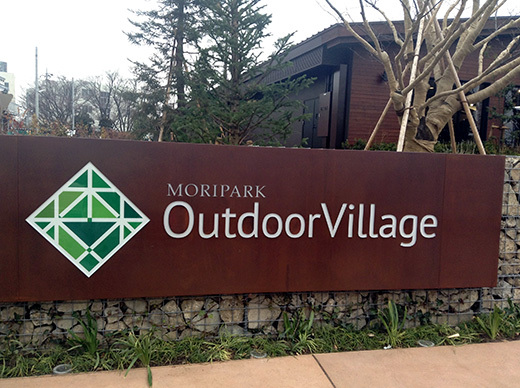 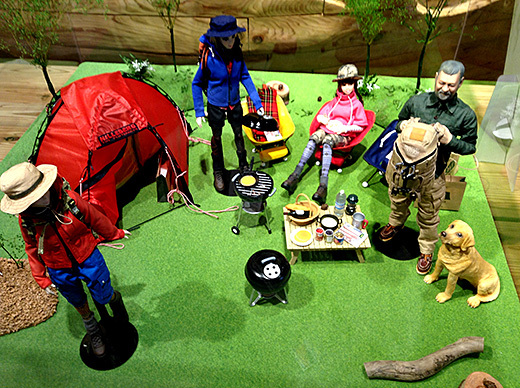 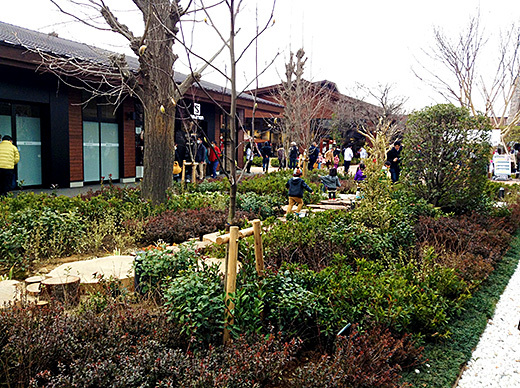 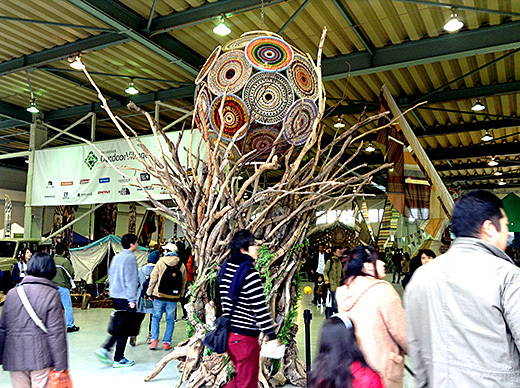 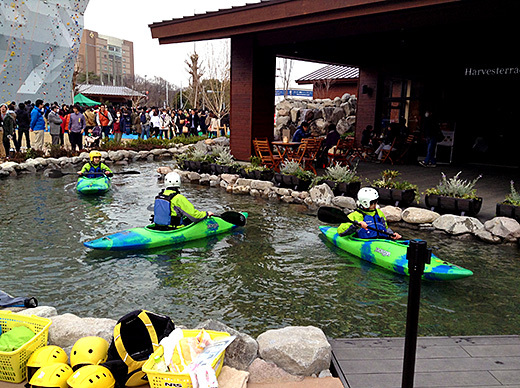 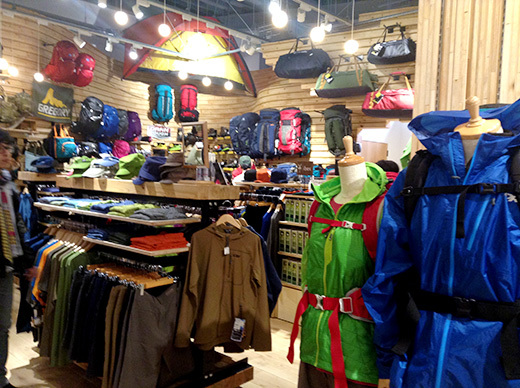 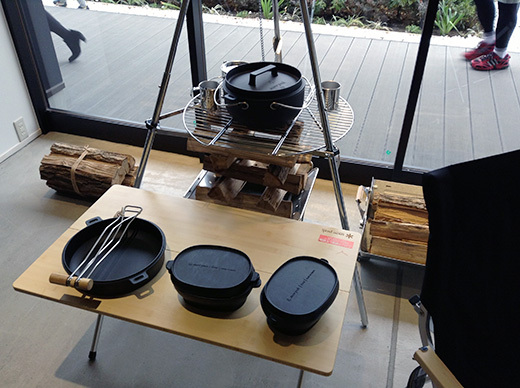 I went to MORIPARK Outdoor Village, the latest shopping mall specialized to outdoor fashion or lifestyle. 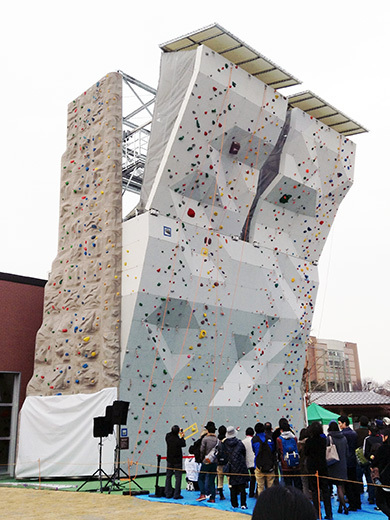 You can also learn some outdoor sports at there, like free-climbing gym, tiny canoe river, and more. 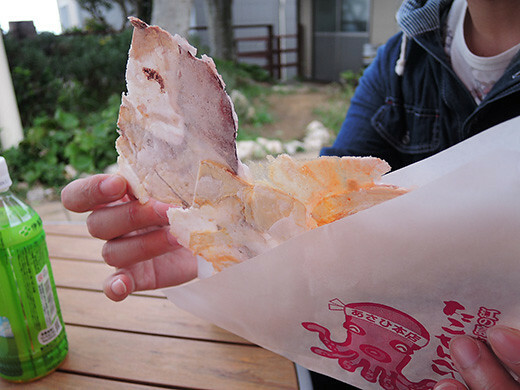 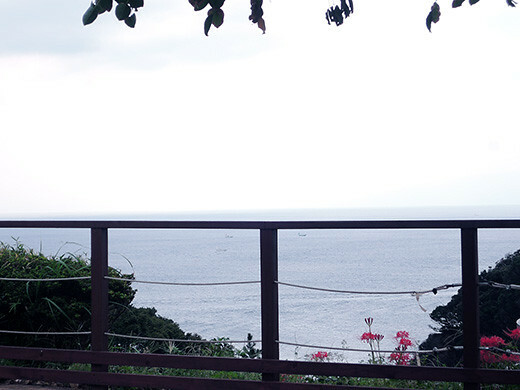 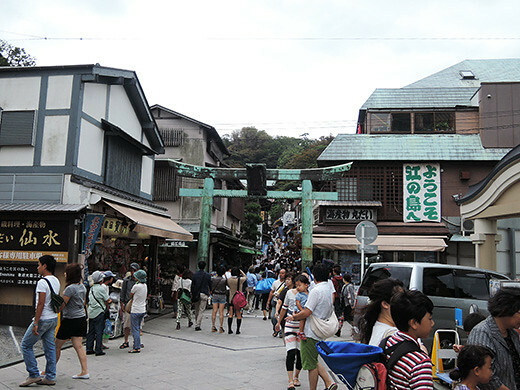 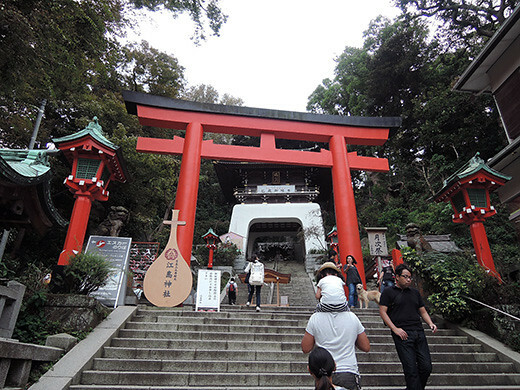 We went to Kamakura as a short daytime trip. 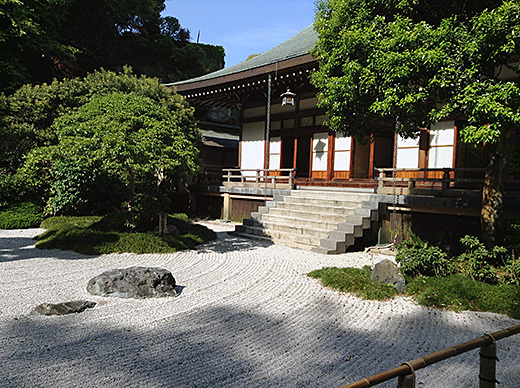 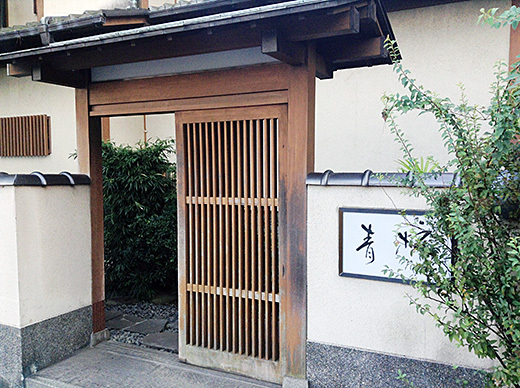 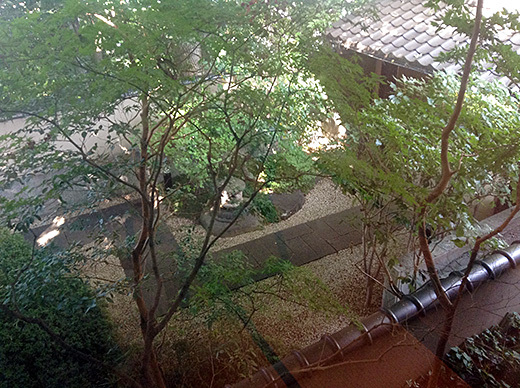 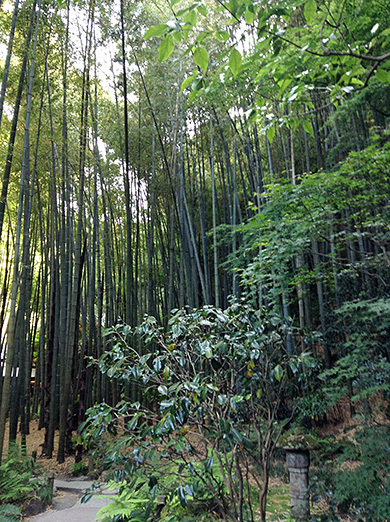 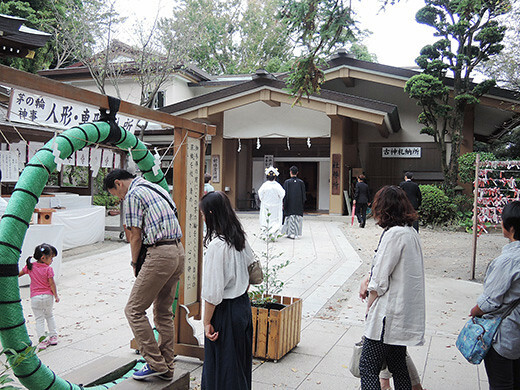 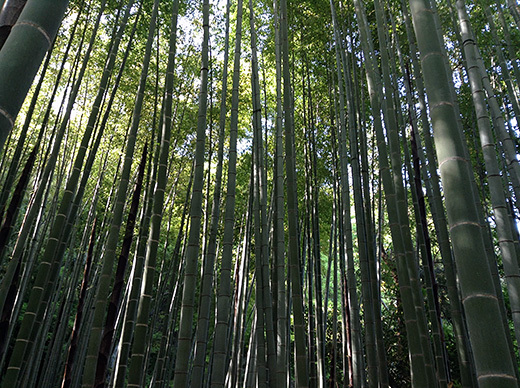 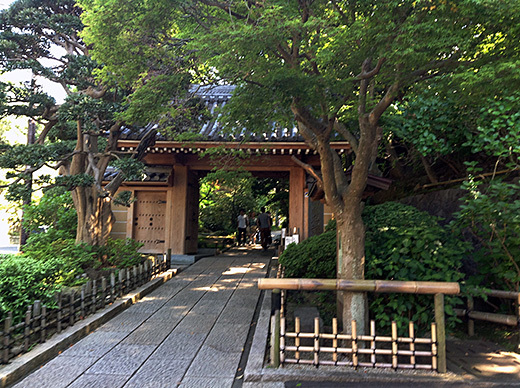 This time, our purpose is to visit bamboo forest garden in Houkokuji Temple. 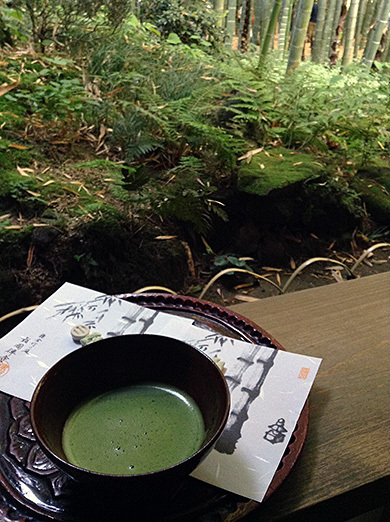 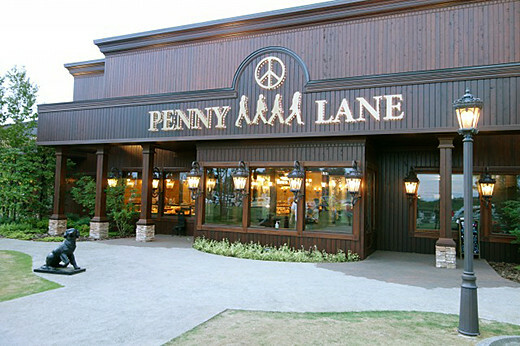 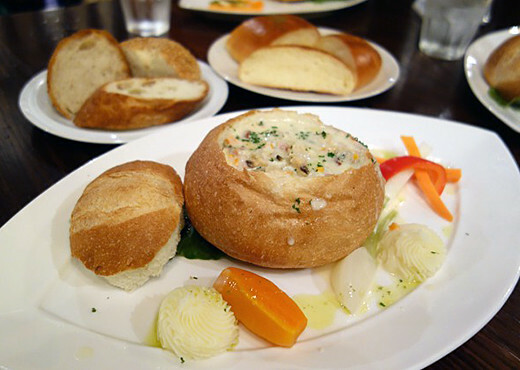 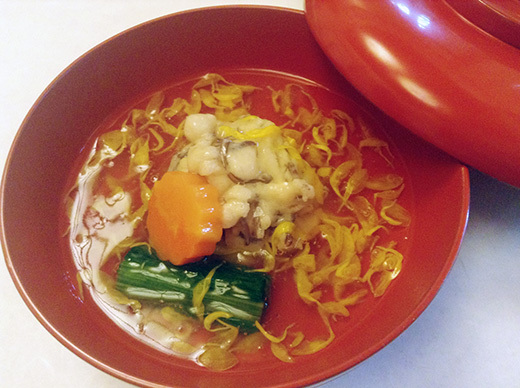 Maybe you know, the place is very famous for the beauty, also was recommended by Michelin guide. 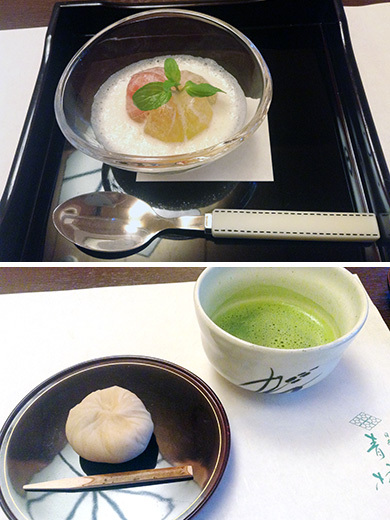 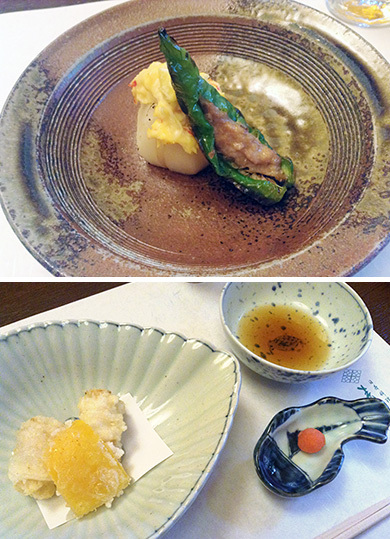 We went to Monkey-Magic Teahouse at Yokohama Chinatown. 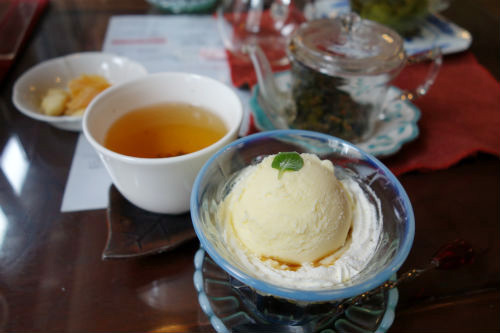 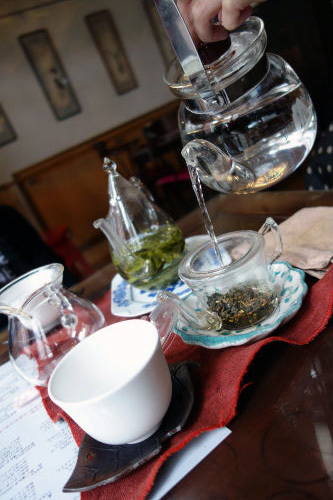 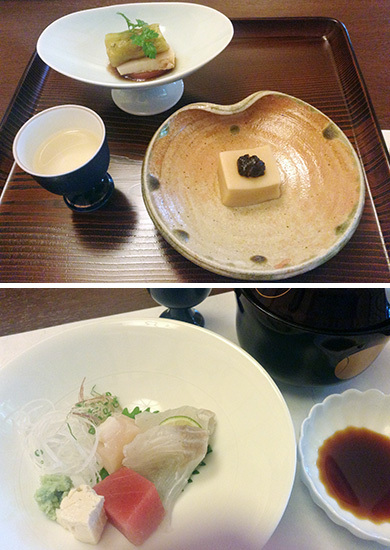 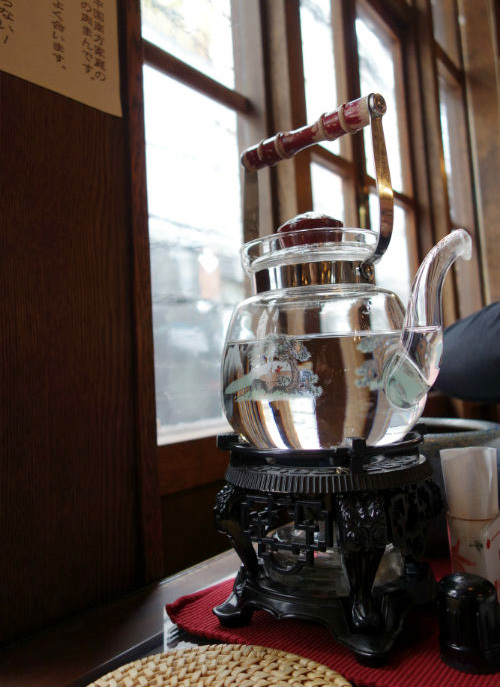 The teahouse made us feel nostalgic. 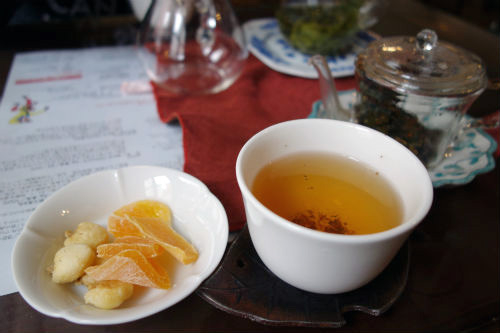 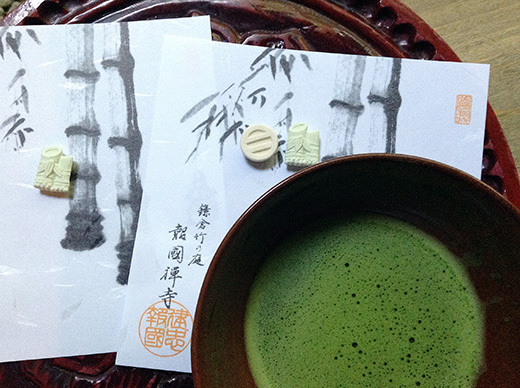 We had wonderful time with Chinese tea and sweet. 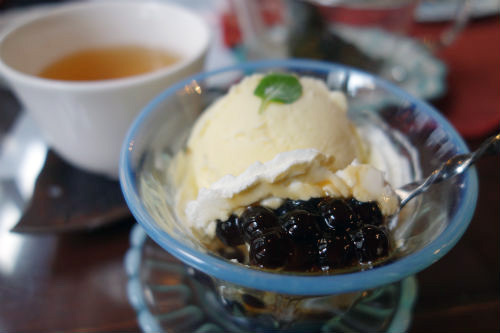 I love the black tapioca with vanilla ice cream that was so good. 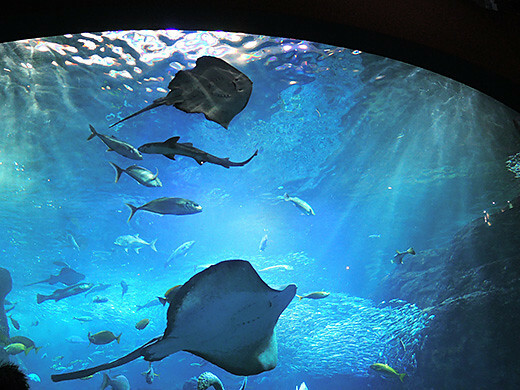 One day trip to Enoshima Aquarium again. 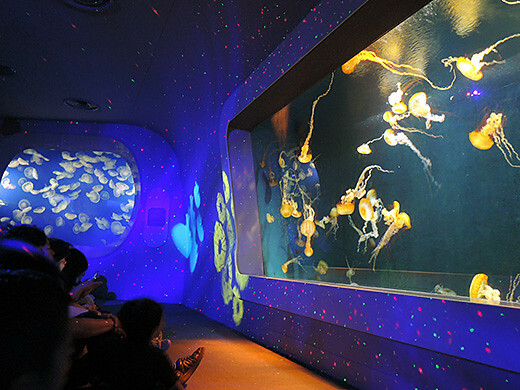 I enjoyed their latest wonderful water tank named Jellyfish Planet. 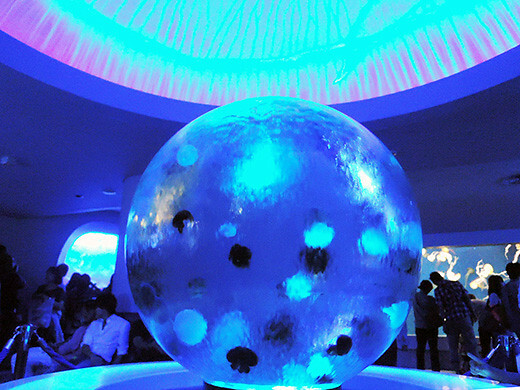 Blue jellyfishes were floating in the globe. 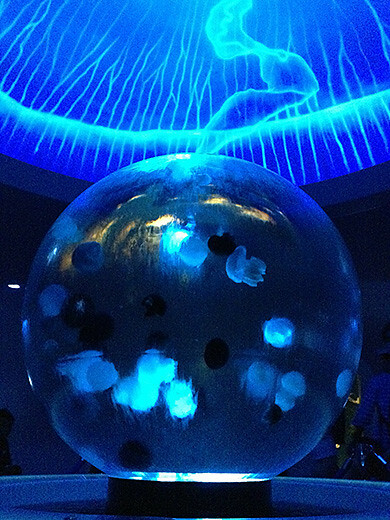 Other big jellyfish water tanks had lighting and sounds show too. 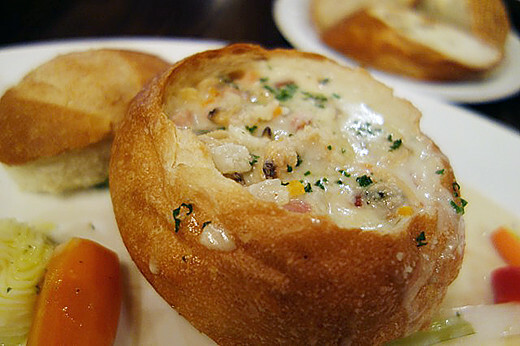 These were so beautiful!